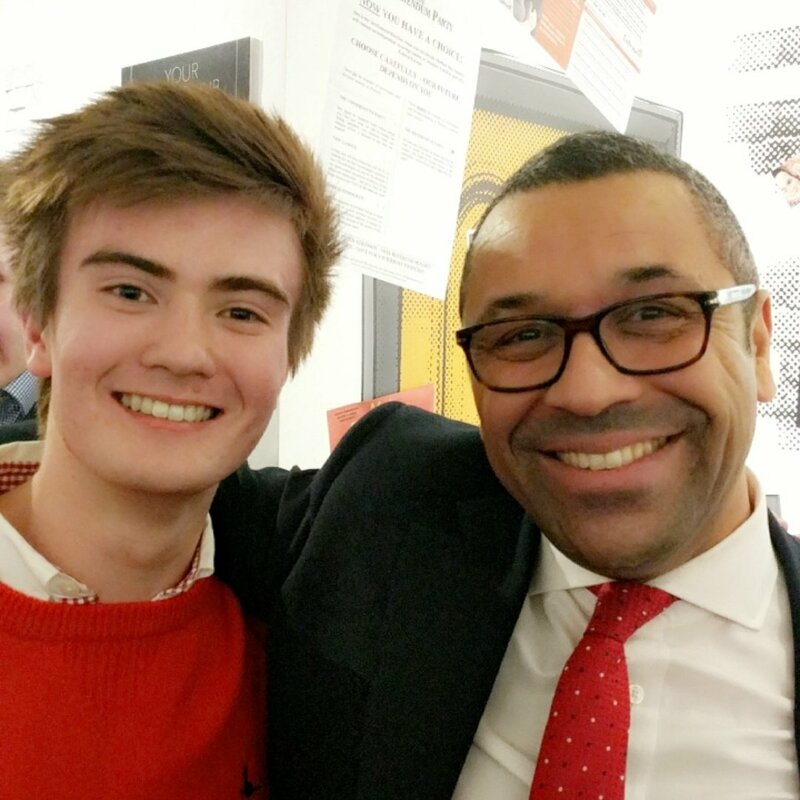 Tory MP James Cleverly told a gathering of around 100 young Conservatives that Labour under Corbyn’s leadership are ‘bonkers’. Spoiler alert – he was correct. 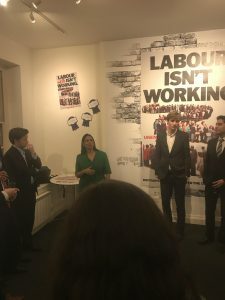 The young activists, a mixture of students and young professionals, had gathered in Westminster to socialise and talk politics, with a number of MPs and journalists also in attendance. The event was organised by 24-year-old Conservative Councillor and activist Stephen Canning. 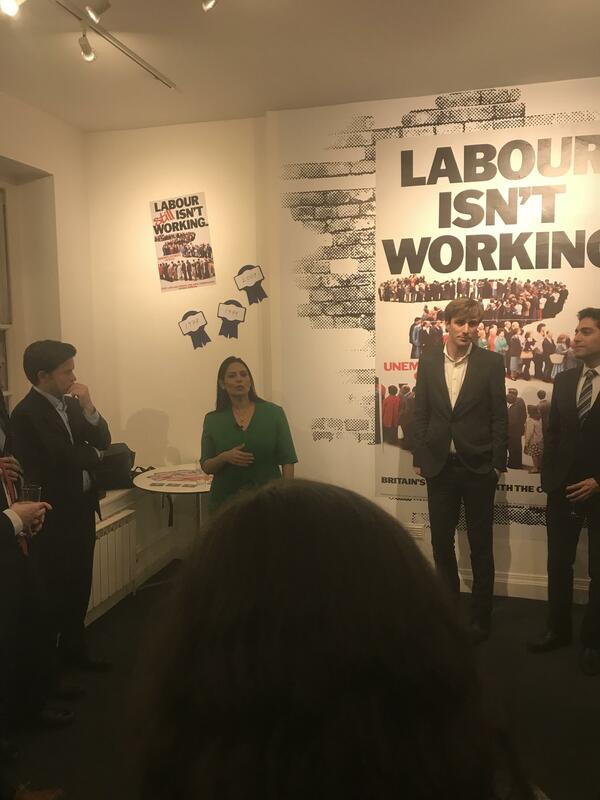 Speeches were delivered by former Minister and air travel connoisseur Priti Patel, George Freeman, formerly head of the Prime Minister’s Policy Board, James Cleverly and the newly elected Ben Bradley. Cleverly emphasised the importance of resisting Corbyn’s Labour Party asserting that ‘in case you hadn’t noticed, the other side of the political divide are bonkers’ (oh we had). Patel expanded on this theme telling the assembled activists that ‘you are on the front line fighting against socialism and the hard-left’ and reminding them that ‘let’s not forget that this year we were just that far away from letting that hard Marxist into Downing Street’. Freeman went on to call for a more general regeneration of the Conservative Party stating that ‘we need an intellectual overhaul, a membership overhaul and a campaigning overhaul’. He added that ‘We need to get out and tell a generation who are feeling let down by big clunky government that we get it. And we a new generation will build a conservatism that Disraeli could look at and say “that’ll last a hundred years”’. Interestingly CCHQ employees were present, suggesting the event had the support of the Party hierarchy. 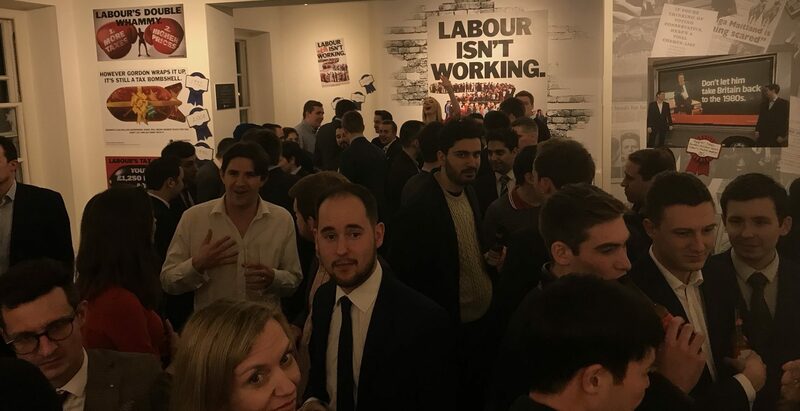 There’s been a lot of talk since the 2017 General Election of the Conservative Party needing to reconnect with youth in general, and restart its own youth movement in particular. Could this be the beginning of efforts in that direction? It certainly looks very plausible. Attendees included two Backbencher writers, including yours truly (in body if not in mind due to a headache) and several proper journalists (yer we’re not going to pretend we deserve that epithet), notably The Mail on Sunday’s Dan Hodge and Alex Spence from Buzzfeed.